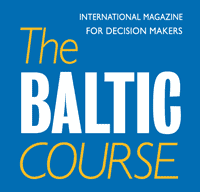 In the first nine months of 2018, Latvia’s Development Finance Institution Altum (Altum) extended EUR 8.2 mln to business start-ups, the institution’s spokeswoman Sandra Eglite told LETA. She said that both by the number and amount of the loans this was a 40% increase against the same period in 2017. 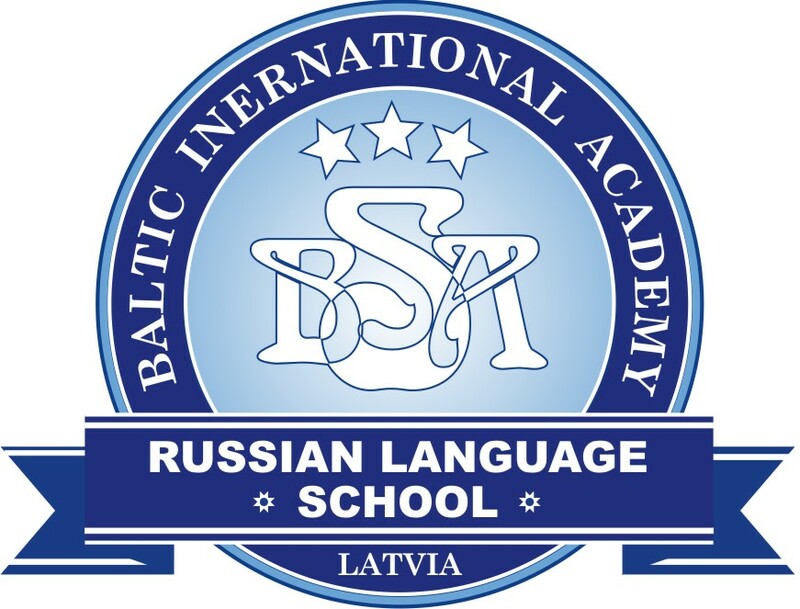 The Altum spokeswoman also indicated that borrowing activity had also increased in all regions of Latvia. Loans to business start-ups grew at the steepest rate in Zemgale (45%), while the total value of new business projects receiving government support jumped 89% in Vidzeme, 69% in Zemgale and 60% in Kurzeme. Entrepreneurs’ borrowing activity rose also in Latgale where the number of such loans grew by 8%, although the total amount of financing slightly decreased, which is an indication that entrepreneurs in this region start their businesses with smaller projects, Eglite said. The situation in Riga and Riga Region has been different as the total amount of loans there grew by 26%, while the number of loans dropped by 7%. In January-September 2018, Altum extended 400 loans to entrepreneurs starting business in areas like foodservice and hospitality (34%), production (28%), agriculture, forestry and fisheries (15%), trade (12%), construction (9%) and transportation services (2%). 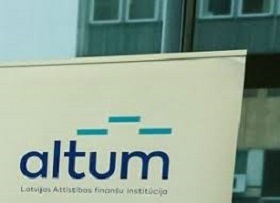 Altum offers business start-ups up to 10-year loans, worth of up EUR 150,000. Up to 15-year loans are available for purchases of real estate, as well as development and renovation projects. Altum is a state-owned development finance institution, which offers state aid for various target groups with the help of financial tools (such as loans, credit guarantees, investing in venture capital funds, etc.). Altum develops and implements state aid programmes to compensate for the market's shortcomings that can't be solved by private financial institutions.